In honor of National Handwashing Awareness Week, Hilton Garden Inn and Hampton by Hilton announced a partnership with Clean the World, the world’s largest organization to recycle hotel soap and bath amenities. 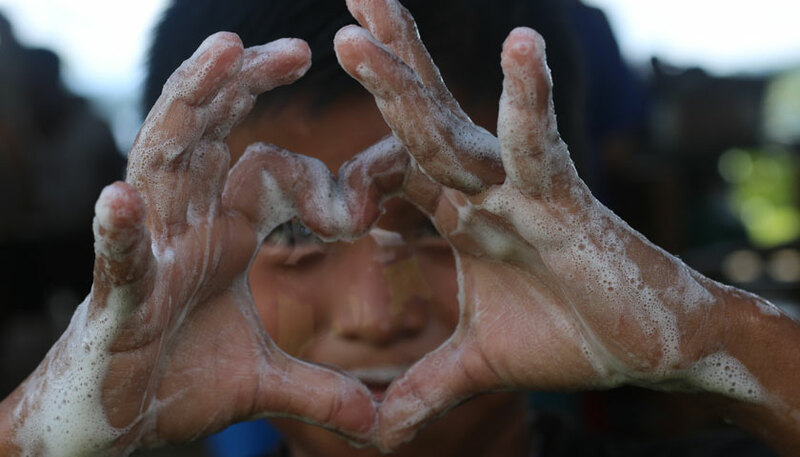 Furthering Hilton’s 2030 target to send zero soap to landfill, Hilton Garden Inn and Hampton by Hilton commit to supporting Clean the World by providing recycled hygiene products to save the lives of those in need. In addition to its soap recycling program, Hilton leads many sustainability initiatives through Hilton’s Travel with Purpose corporate responsibility strategy. For information on the company’s Travel with Purpose goals visit cr.hilton.com/toward2030/ or cr.hilton.com.